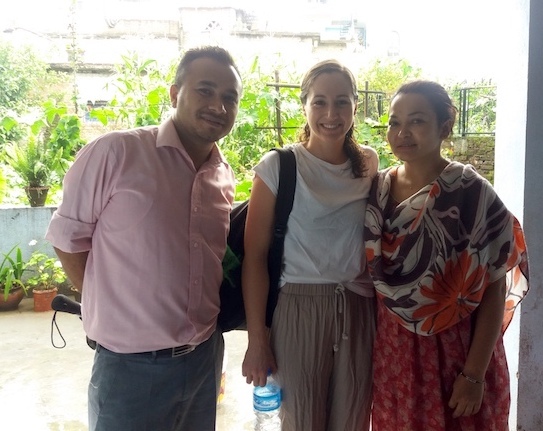 Volunteer Nepal: The Local Coordinator was really helpful with arranging travel and helping me orient myself to the city & my volunteer site. 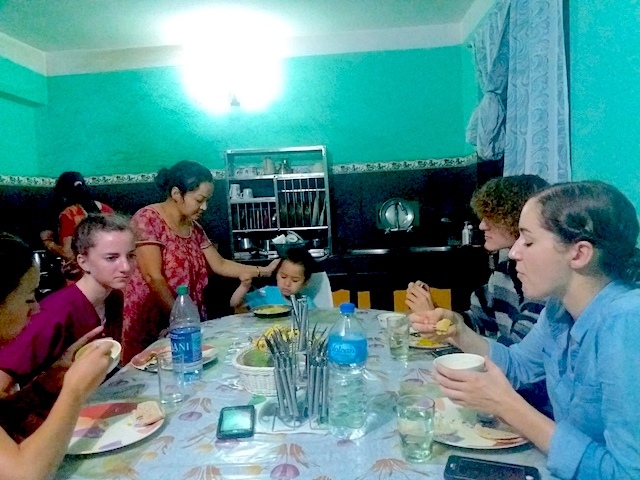 They made it very easy to plan trips, make accommodations in other places around Nepal & were also available to assist with local transportation. Most surprising thing has been how friendly people in Nepal are and how willing most people are to help when you need it. 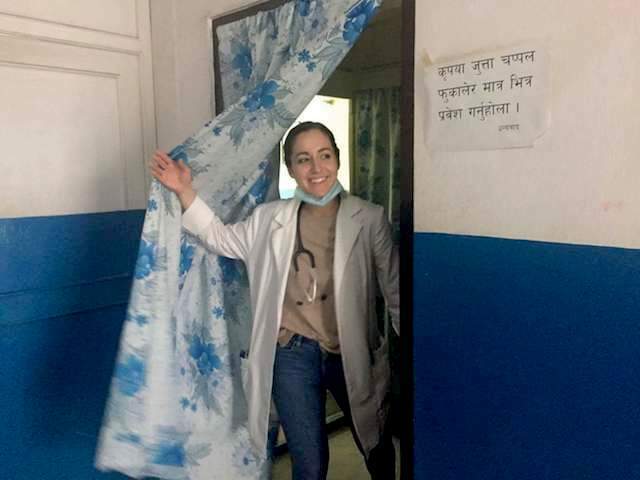 Most difficult for me was the inability to communicate directly with many of the patients I saw in the hospital (learn some basic Nepali prior traveling). It was, however, a great opportunity to enhance my skills of observation, ability to read nonverbal clues. The nurses and doctors at the hospital were also extremely helpful in translating. 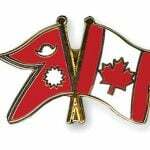 Take the Nepali lessons while in country. I would consider at least a week of Nepali language immersion depending on your length of stay. If you’re here in the summer, a raincoat is a really good idea. Pack for the experience (light), and make sure to bring shoes that stand up to dirt & mud, pants that don’t drag on the ground. Bug spray is also a really good idea. If you are volunteering in a medical setting, familiarize yourself with transmitted diseases in the region. I was surprised by the number of tuberculosis patients I saw in clinic. It is a great opportunity to see cases you otherwise wouldn’t but it’s also really important to take appropriate precautions. 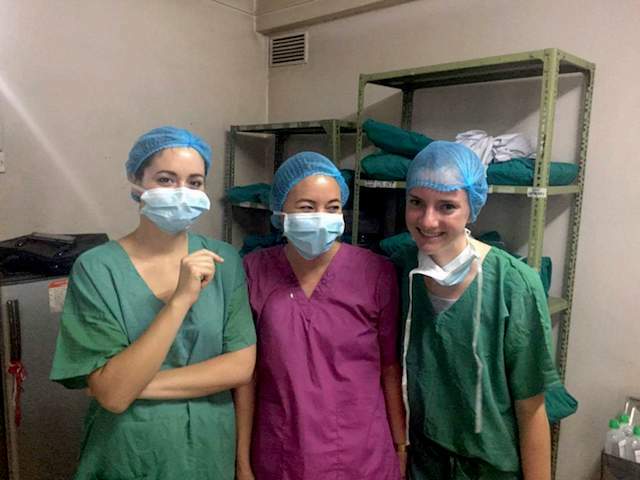 Volunteers should bring a mask that protects against TB. Many people here are vaccinated against the disease, but most US citizens are not. My experience volunteering at the hospital has been wonderful. The nurses and doctors are some of the friendliest. Most helpful people I’ve met and I’ll be very sad to leave. I was able to spend time in several different parts of the hospital. Accommodation was great. The shared room I was in had beautiful views of the sunrise. The meals I had at home here were delicious. I tried Nepali cuisine in other restaurant and it was never as good. I felt very safe in Nepal in general and the neighborhood I stayed in was a really beautiful community. My favorite parts of the trip have been my conversation with the host family, playing with their 3 year old at home in the evening and my time with the nurses, doctors, students & other volunteers at the hospital. 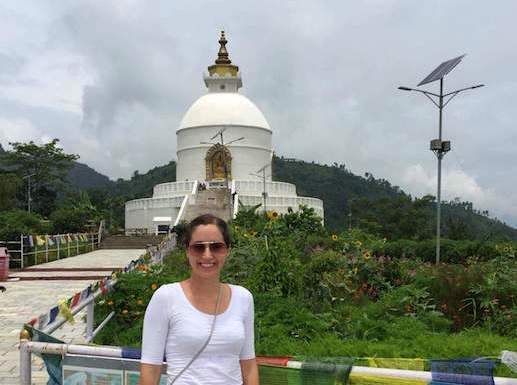 I’ve also enjoying visiting the Buddhist temples, the beautiful interconnectedness of religion & daily life in Nepal. The information packets were great. They should include information on precautions for clinical volunteers, especially related to bringing masks effective against TB.